Grow your business online, reach more customers and increase online visibility with Animink, a website design company in Charlotte, North Carolina. Animink is an award-winning web development team committed to providing exceptional online content and superior customer service. Customer Satisfaction is our first priority as we seek to offer our clients creative brilliance combined with cutting edge technology. Unhappy with your current developer? Yep, we’ve heard that before. We are strict about following a systematic approach and best practices to deliver competitive web design services in Charlotte. Our solutions are only as good as our people. We have the privilege of working with some very dynamic and demanding clients for whom excellence is a religion and an inseparable part of their organization. At Animink we promise to deliver in every sense of the word. Animink offers a free SEO audit for any North Carolina based business. This audit will include specific details on how more traffic can be driven to your website and more specifically how that traffic can be converted to customers. Powering businesses worldwide with Website Design, Ecommerce, Online Business Applications, Wordpres sites, SEO, Social Media Strategy, Viral Campaigns, and 3D Design. Our Custom ecommerce software is geared towards large multi facet systems that attract users in the millions and host 100s of thousands of products and options. One of our core services is Business Consulting which focuses on connecting Businesses with IT to enable increased value from IT investments. Ecommerce has become a symbol of business success, & a majority of customers take it for granted that most merchants & brand labels today will have an online site to receive product orders. 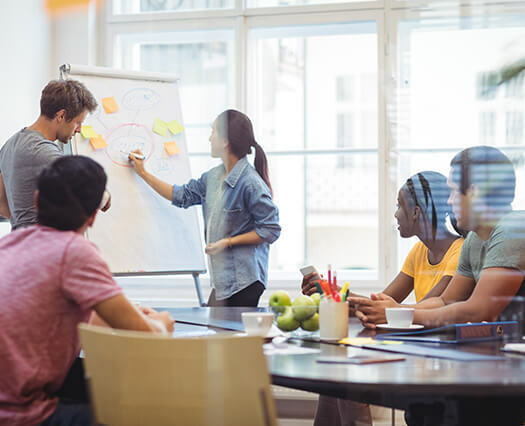 Animink offers a complete solution for developing client business strategy, application architecture, implementation, training and support for successfully implementing a SaaS application. Does your brand need a jumpstart? Animink can transform your identity from dull to distinguished, whether it’s a new division within your company or a complete corporate facelift. Creating responsive web design in Charlotte and across the globe, we’ll make sure that your site runs optimally on all devices, from phones to tablets to laptops. It’s website design Charlotte style, and then it’s on to website maintenance, where we collaborate with you on regular website updates. In addition to website design Charlotte, we can develop business apps for your company via iOS, Android, or other platforms. With social media and consumption of online content now at an all-time high, it’s important to engage audiences and generate buzz around new businesses and products. If you’re new to the world of web hosting services on the internet, you’re not alone. Many businesses don’t understand that there are several initial steps to getting a website online.. 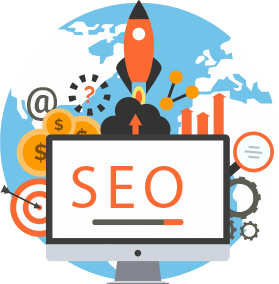 Whether you require website design Charlotte, Atlanta, or anywhere else in the country, a proper SEO campaign and SEM (pay-per-click to organic SEO) are critical to your online success. Providing web design in Charlotte and across the globe, we’re also experts in visual arts from digital to print. Let us assist with your logo, brochure, or other print piece. Animink began with animation. We then expanded into website design Charlotte. Let us breathe life into your next video, presentation, or commercial via animation. We stand out as a Charlotte web design company, however our services and experience span a much wider range. We’re a strategic partner, a creative resource, a group of passionate people that are constantly pushing the boundaries of what’s possible in the digital space. We’re working with clients worldwide providing web design in Charlotte and across the entire globe.